Whether your child has an allergy or not, one thing’s for sure, there is a LOT of confusion and misinformation surrounding the issue. Here are ten common myths floating around about allergies in kids to help set the record straight. Around 1 in 5 Australians and New Zealanders will develop allergies at some point in their life. 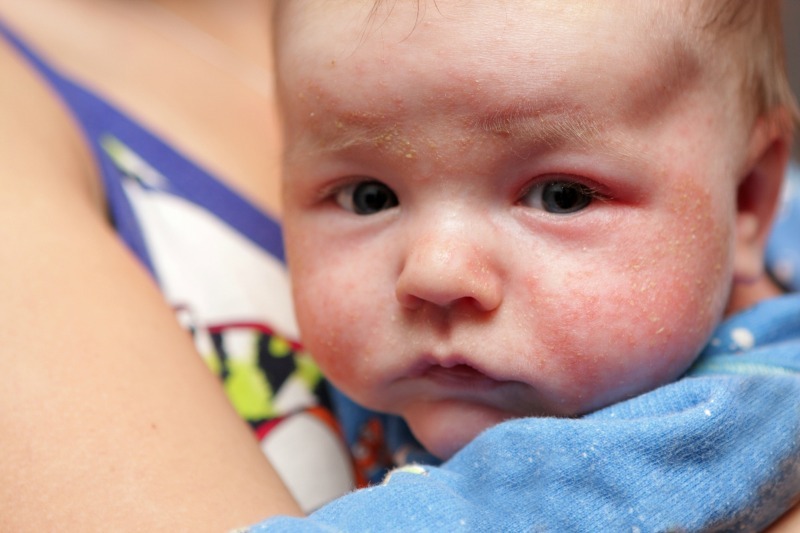 1 in 10 infants have food allergies, with eczema also affecting 1 in 10 children. Does your child have an allergy? What other allergy myths have you come across?